A Russian company Saratov Airlines Embraer-190 aircraft was delayed for 28 hours due to some technical problems. The aircraft had lo leave at 7:50 am on Saturday but took off only the following day at 11:35 am (Moscow time) from Dalaman, Turkey. While waiting to leave for Saratov in Russia, passengers were offered an overnight accommodation.  This fact points again the spotlight on the incident that last February involved an An-148 of the same carrier (see AVIONEWS article connected). The aircraft took off from Moscow and headed to Orsk crashed causing the death of all 71 occupants (65 passengers and 6 crew members). Following the investigations carried out on the air crash, the Russian Federal Air Transport Agency Rosaviatsia limited the validity of the AOC (Air Operator Certificate) until April 27th and requested the carrier to suspend the flights of all the An-148. 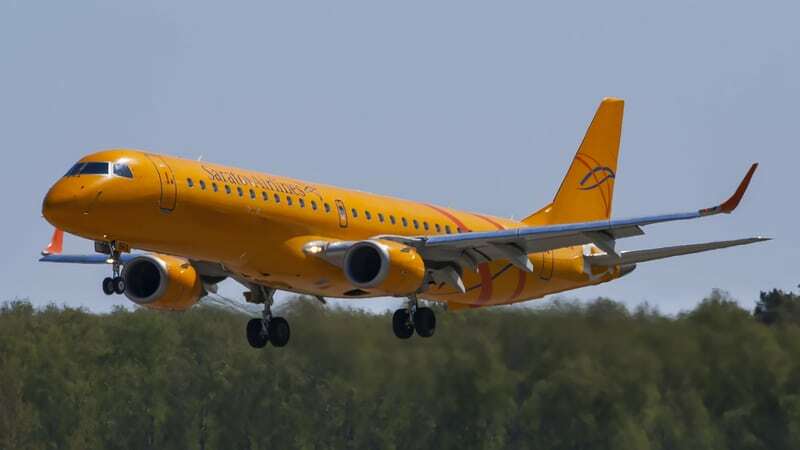 Saratov Airlines, which has a fleet of two Embraer-190s, five Yak-42s and one An-148, asked Rosaviatsia on April 16th to cancel the restrictions on the validity of the AOC but the Russian government agency for the Civil aviation supervision has extended the prescription only until May 30th.